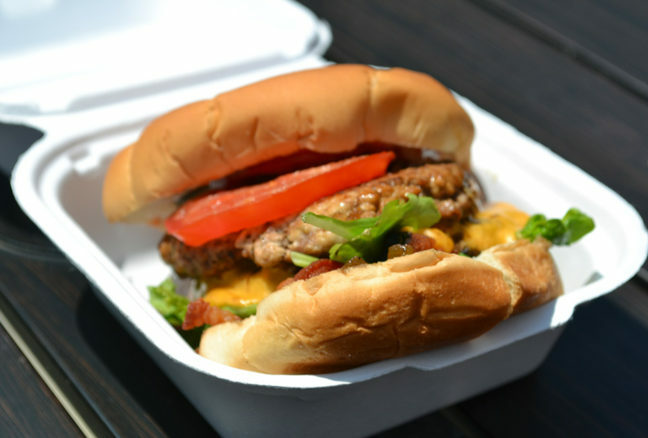 Cheap Eats in Kingston: Our Top 10 Under $10! Who says you have to break the bank to get some seriously good food around Kingston? Likely no student — or frugal foodie — who has downed a late night slice at Tata’s or spring rolls at Saigon Delights or sushi at Sima. 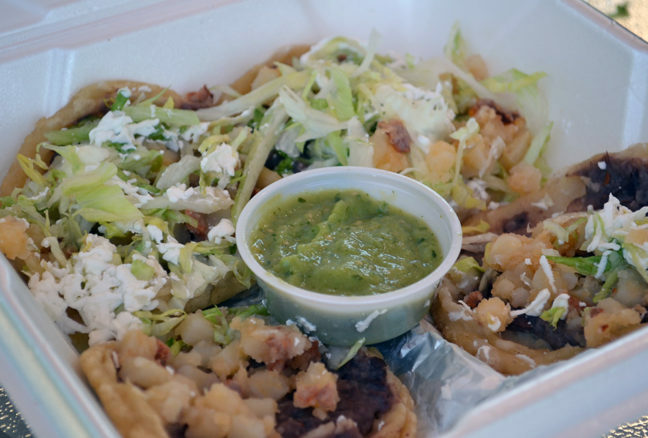 Here are 10 options under $10 that have to be on your K-Town cheap eats list. 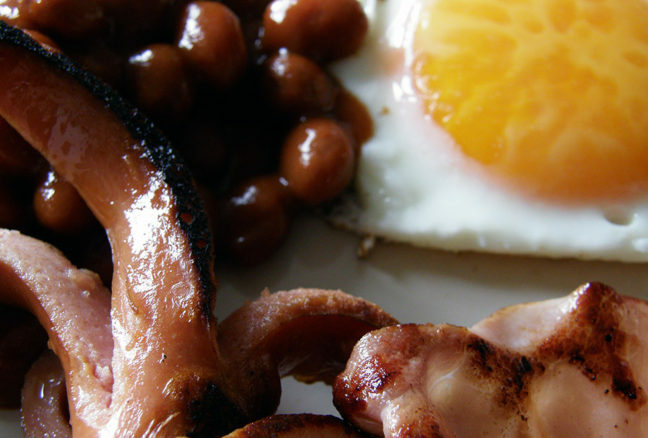 A no-frills English breakfast with everything you need to cure a king hangover or simply satisfy that grease pull: two eggs fried or scrambled, beans, fries, toast, and your choice of bacon, ham or sausage. Pair with a Caesar and a patio seat, and undo that belt buckle. On weekends it’s even cheaper — $4.99 on Saturdays, $4.25 on Sundays. These traditional Mexican tortillas topped with beans, potatoes, chorizo, sour cream and cheese are a delicious intro to this authentic Mexican eatery at 337 Princess Street. Unlike tostada tortillas, sopes use a thick maize pancake, so expect most of those fresh toppings to end up in your mouth, not on your plate. Add guacamole for a bit of spice. Since 1992 this much loved Vietnamese restaurant has sold over 1.5 million of its spring rolls. 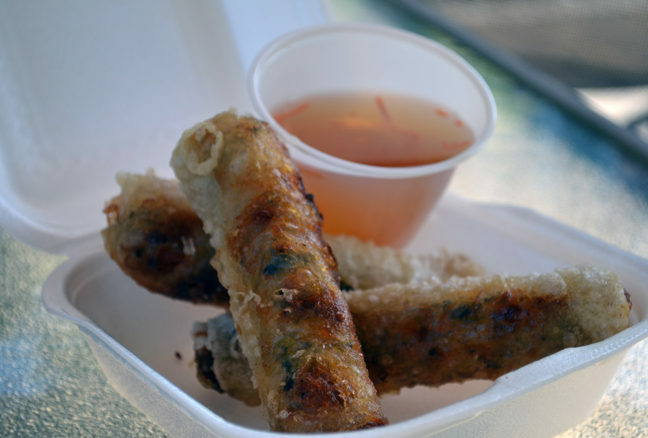 Made daily from rice paper, they’re filled with a minced pork and shrimp mixture and deep fried until they have a perfectly bubbly-crunchy exterior that only slightly softens when dipped in Nuoc Mam, a light fish sauce. 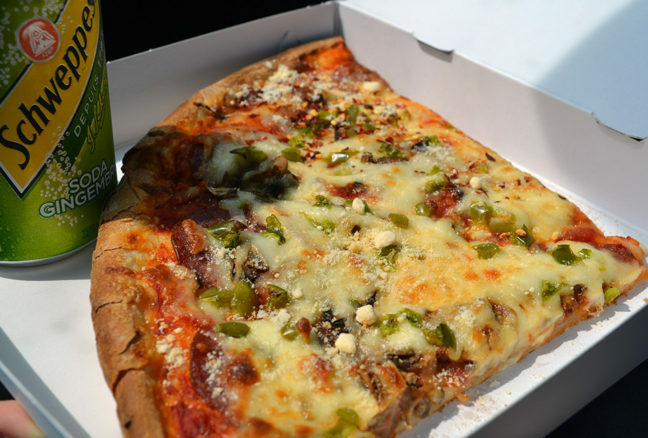 A K-Town staple, Tata’s has been tempting us with its pies for over 25 years. As the sign out front says, this is “simply great pizza.” The crust isn’t too thick or thin, the sauce fresh and just salty enough, the toppings plentiful, and the cheese — oh the cheese — perfectly stringy. Walk in for warm slices, walk out with renewed pizza love. Though this vegetarian dish is an appetizer, it’ll do for a light lunch, too. 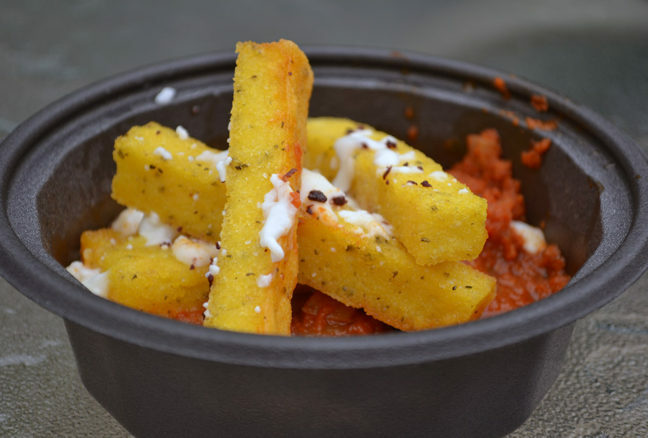 Crafted by Days on Front’s fine dining masters, it features five dense golden brown polenta fries nestled in a hearty concoction of vegetable ratatouille, tomato sauce, dried olives and extra virgin olive oil, all topped with goat feta. End your Italian sandwich search at this tiny shop on Wellington Street, where you’ll likely get lured in by wafts of simmering tomato sauce anyway. 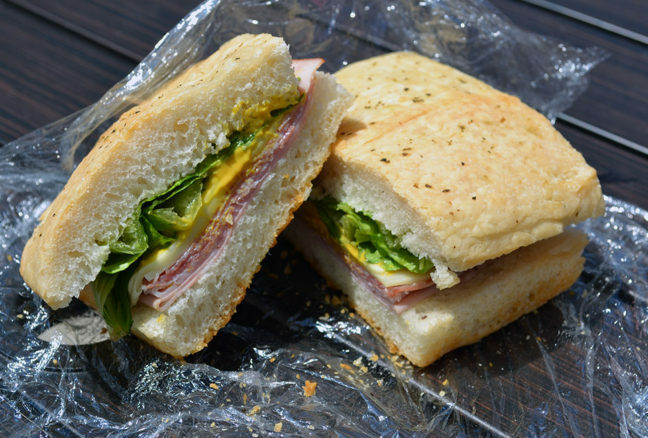 Built on thick slices of freshly baked focaccia, these beauties are made simply with salami, cheese, lettuce and mustard. There’s a veg option, too. Either way, arrive early because they often sell out. 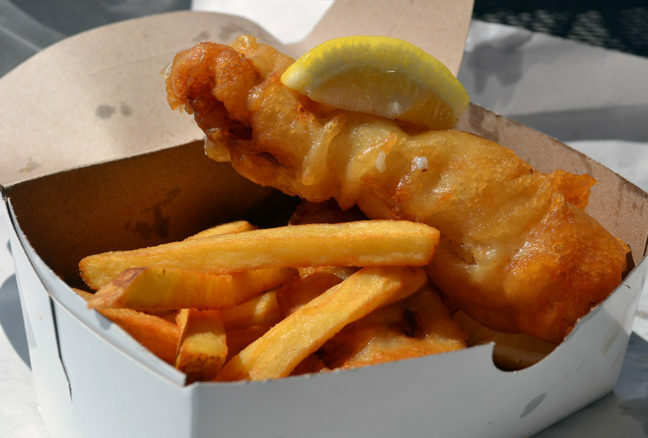 The journey to this popular east end seafood shop in a strip mall is well worth it for the fish and chips alone. Unlike some beer-battered fish “experts,” the exterior on these haddock pieces are crunchy all the way through. Inside, the fish is flaky and not overly cooked, while the fries are just as they should be — thick and golden with a slight crisp. It’s no wonder Sima Sushi is usually packed whatever time you’re there: you simply can’t find Japanese food this fresh, delicious and cheap in town. 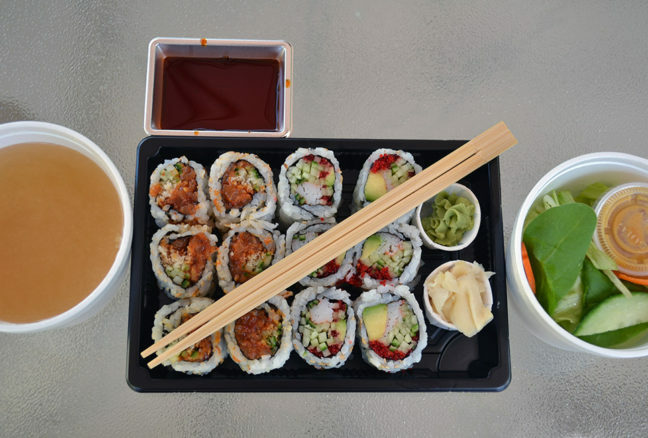 The lunch menu has eight combo options under $10, but my fave is Maki B, which features six spicy salmon rolls, six California rolls, a salad and miso. Finding a good burger under $10 isn’t easy these days, which is why I had to venture about 10km east of downtown on Highway 2 for this hefty meat sandwich. Boasting two lean homemade patties, caramelized onions, lettuce, sweet pickles, cheddar, deep-fried double smoked bacon and a secret burger sauce between two fresh bun slices, this burg is an instant classic. A few doors down from White Mountain, this gelato shop gives the Ontario Street ice cream haven a run for its money. 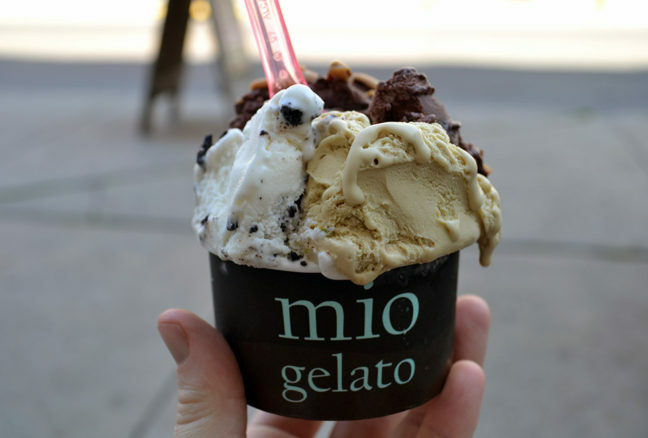 Although there are almost 30 gelato flavours, six sorbettos and four yogurts to choose from, you can’t go wrong. 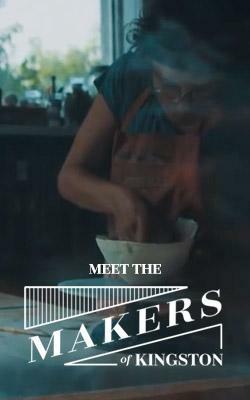 All are made onsite with local ingredients whenever possible, and each is as thick and decadent as those found in your summer dreams.